(Weird conventions around the world) The world of Conventions is very vibrant. From biological features to fictional characters, the conventions are based on anything you can think of. In this article, you will find some conventions that are strange. Not only are these conventions “weird” but also interesting. So, here is the list of weird conventions around the world! As you can judge from the name that it is a festival for biological twins or triplets, quads etc. Celebrated in the month of August in Ohio, this is one of the weird conventions around the world. 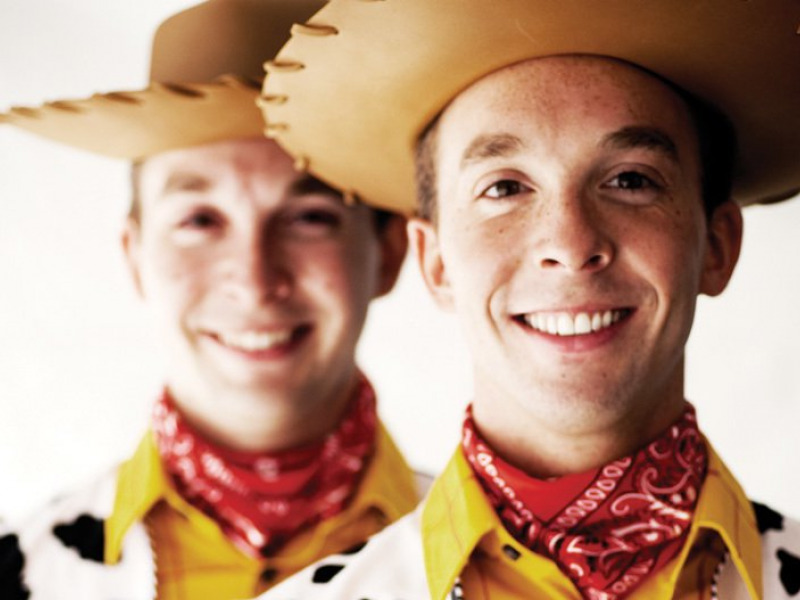 Moreover, it is the largest gathering of twins from around the world. Every year, mostly around 2000 pairs of twins attend this festival. 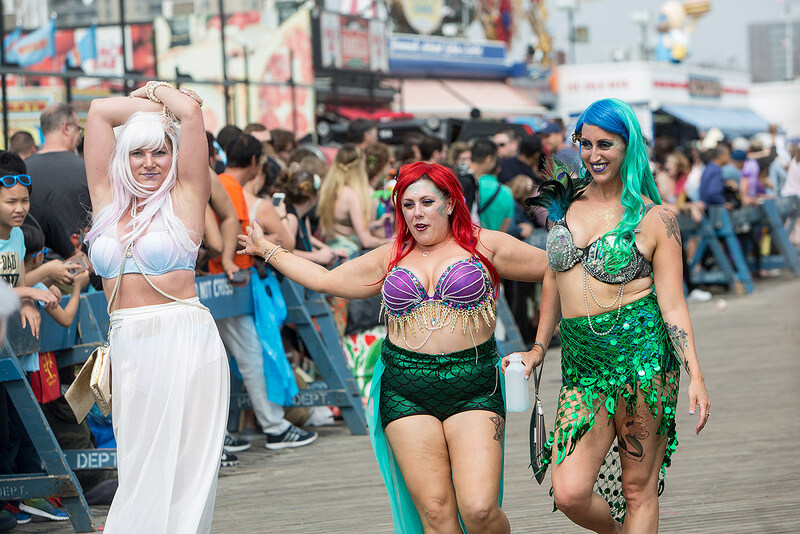 Do you want to dress like a mermaid and celebrate with other people dressed in the same way? So, then head to Coney Island, New York in the month of June- closest Saturday to 21st June to enjoy this parade. Thus, this parade is organized to celebrate the beginning of summer. Thus, the beginning of Summer is marked by this festival or one of the most weird conventions around the world. The largest furry convention is Anthrocon which happens every year, in Pittsburgh Pennsylvania. 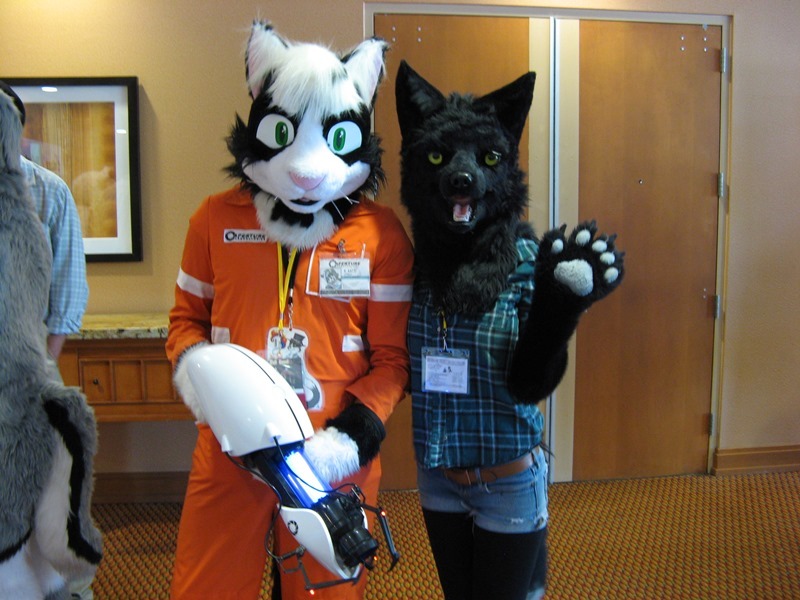 Furry Fandom involves the people interested in the concept of fictional non-human characters with human characteristics- members meet in this convention. There are entertainment activities, business transactions and idea exchange between the fans. Thus, the festival is unique in its own way and has made its place in the list of weird conventions around the world! Bronies- fans of ‘My Little Pony: Friendship Is Magic’, an animated fantasy T.V series meet every year. It takes place on the east coast of United States. There are a lot of activity rooms for arts, video games and much more. The convention also has a musical concert called as “Bronypalooza” thereby attracting many. Weird conventions around the world also include the red head day. 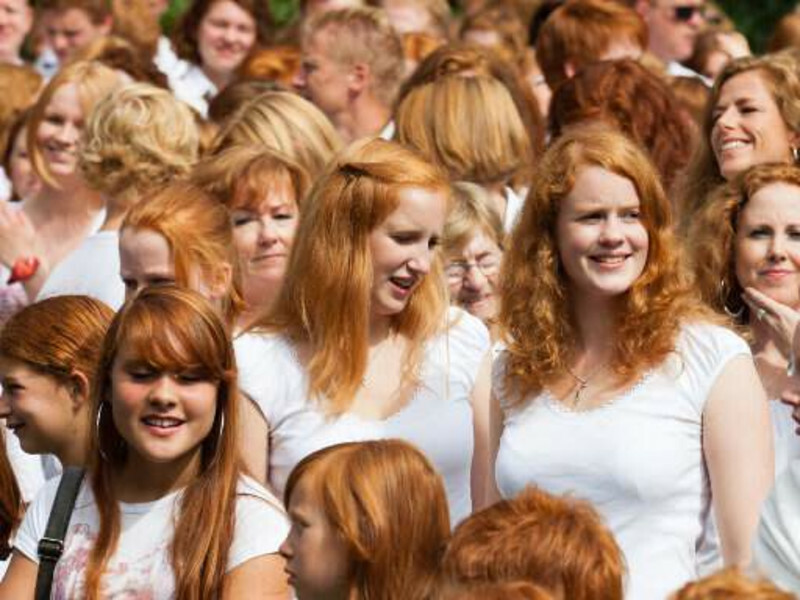 It is a festival for people with natural red hair is held in the city of Breda, Netherlands. There are lectures, workshops, demonstrations for ‘Red Head’ people. The festival also focuses on art related to red color. In Parkes- a town in New South Wales, Australia, people gather every year to celebrate the music and legend of Elvis Presley. The music and memories of “King of Rock and Roll” are on the show every year in the month of January. Thus, people get to have fun in this festival through its music. If you are a LEGO toys fan then you might like to go to Seattle, Washington in the first week of October to celebrate this festival where adult fans of LEGO gather every year to meet other people with same interest and play with toys. Thus, this festival is one of the weird conventions around the world. It is not something one should miss if he is a LEGO toys fan. So the major attraction of this festival lies in the LEGO toys. 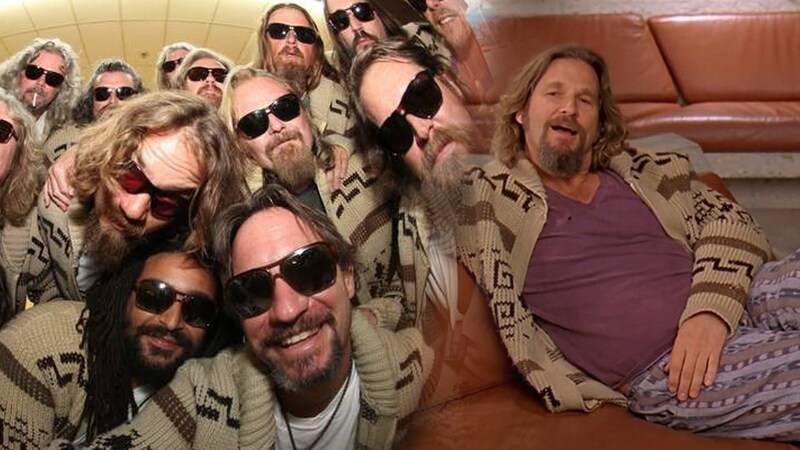 This fest celebrates the 1998 film ‘The Big Lebowski’. The fest started in 2002 in the city of Kentucky and is held in different cities. The fans of the movie enjoy the screening of the film, the music and bowling party. The world’s only sideshow convention is held in Wilkes-Barre, Sideshow performers gather to showcase their bizarre acts to entertain people. Reclining on spikes, hooks in the eye and many such acts are common at this convention. Thus, it is a major attraction for many. It is a Cannabis festival that takes place in Amsterdam, Netherlands every year. Cannabis or also known as ‘Marijuana’ is the main attraction. Therefore, judges from around the world vote for their favorite marijuana in different categories thus making it one of the unique conventions.